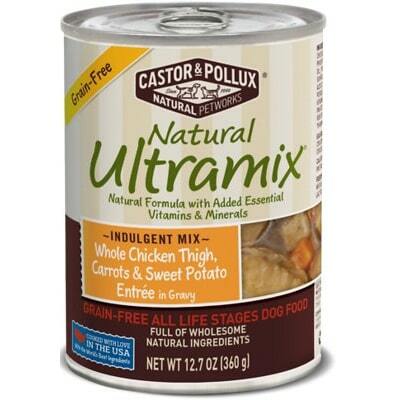 Castor & Pollux Natural Ultramix Salmon is a mid-priced dry dog food with exceptional quality. 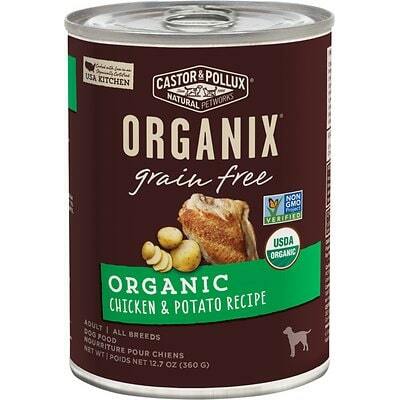 This product has no controversial ingredients, which includes zero controversial preservatives, flavors or colors. 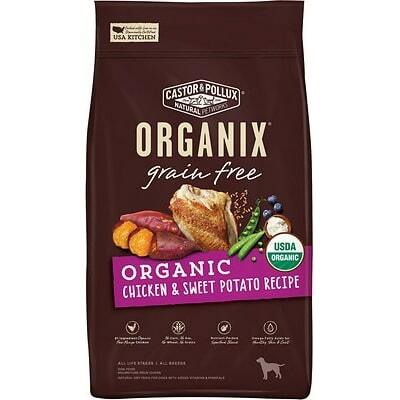 The food has a somewhat high amount of carbs, compared to its protein and fat but excellent meat and fat quality. 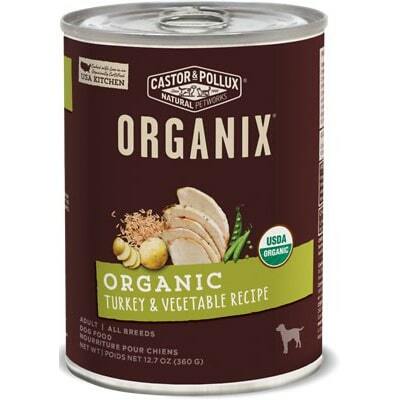 Castor & Pollux has an outstanding track record with no dog food recalls. When contacted, the company was also extremely open and transparent answering our questions. 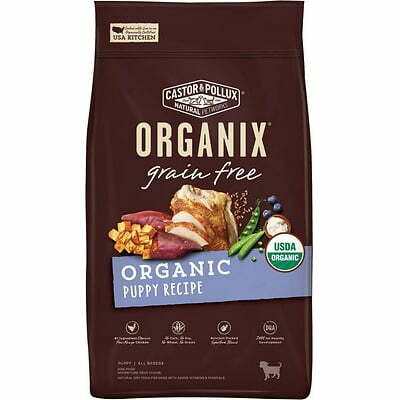 Watchdog Labs highly recommends this product. Herring is an ocean fish that is very high long-chain Omega-3 fatty acids (EPA and DHA). 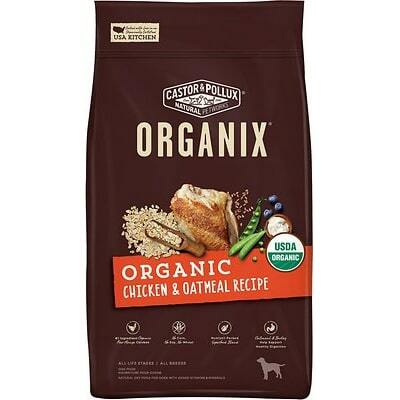 It is also a source protein, fat and other nutrients like calcium and vitamin D. We consider it a generally healthy dog food ingredient. Meat meals are the result of cooking. Water is removed from meats to create a protein-rich meal powder. Meat meals contain about four times the protein meats do, so generally, they're a good source of nutrients. 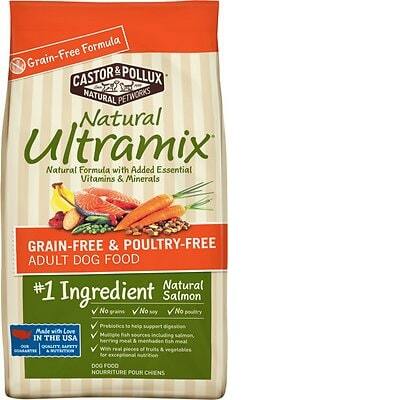 Castor & Pollux have not included any controversial ingredients in this product. 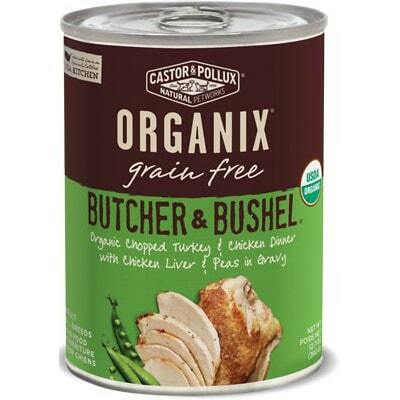 There are four clearly named meat sources in this Castor and Pollux product. They are salmon, salmon meal, herring meal and menhaden fish meal. Named sources imply a higher quality ingredient. Also, there are two clearly named fat sources. Canola oil and ground whole flaxseed tells us source of these ingredients. It’s great to see that all sources of both meat and fat are named. There are not any controversial preservatives in this product. It’s good to know that ‍not all artificial preservatives are bad. That’s because they serve an important purpose, which is to prevent food from spoiling. However, there are 11 artificial preservatives we consider controversial because of their potential link to cancer and other serious health conditions. No artificial colors found in this food. None found. Not having any artificial preservatives, colors or flavors is great to see.